This education must culminate in the award of a diploma or the issuance of a leaving certificate or matriculation certificate generally recognized as the educational qualification necessary for admission to higher studies. Applicants requiring I-20 or DS-2019 documents (F-1 or J-1 visa) to attend Miami University are required to show proof of financial support. Additionally, if you are an F-1 or J-1 visa holder in the U.S., you MUST provide a copy of your current visa status. Applicants who are in the U.S. with any other visa type (e.g., H-4, L-2, etc.) MUST send a copy of their current visa or immigration status to waive the financial support requirement. The SAT/ACT is generally not required but encouraged for most international applicants. These tests are required only of students that are international first-year (freshman) applicants from Canada, student athletes who must comply with NCAA eligibility requirements, and those who have attended a U.S. high school or secondary school in another country that follows a U.S. high school curriculum for three or more years. Applicants who provide official test scores may be considered for merit-based scholarship awards. 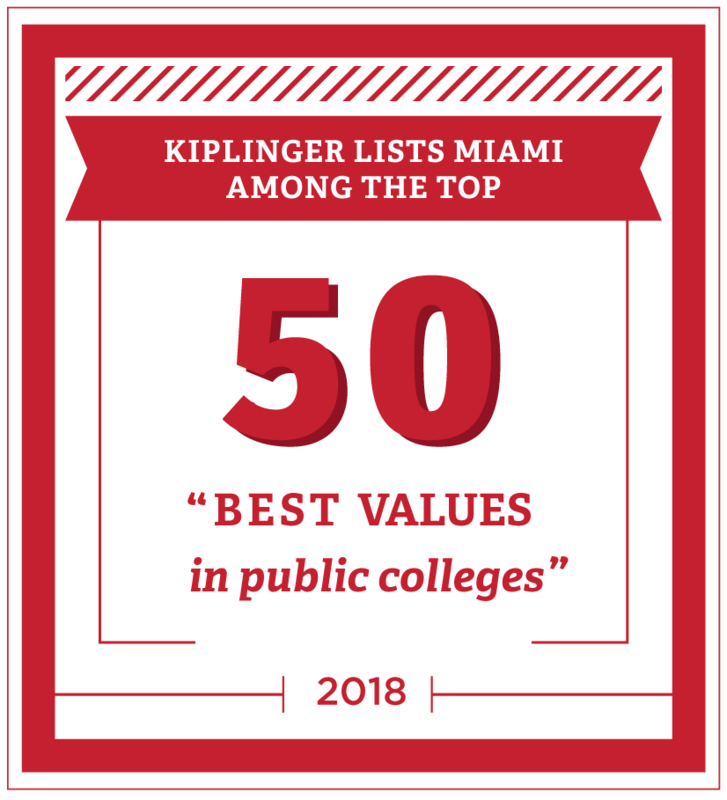 Miami University recognizes the differences in educational systems and takes these into account when placing international undergraduate students at the appropriate level in their degree programs. Academic credentials are evaluated within the context of the educational system of the country where the student has studied. 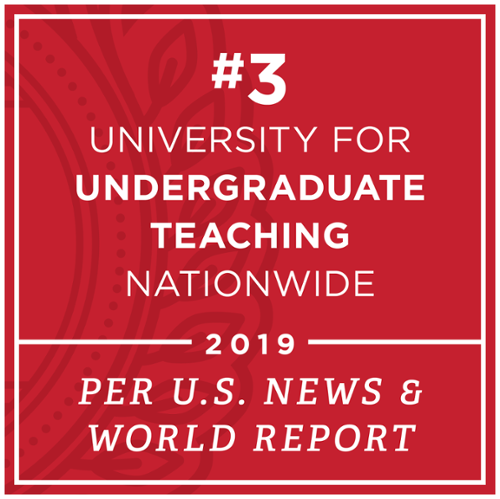 Comparisons are made with educational programs in the U.S., and students are placed at levels that are suitable to their educational background. 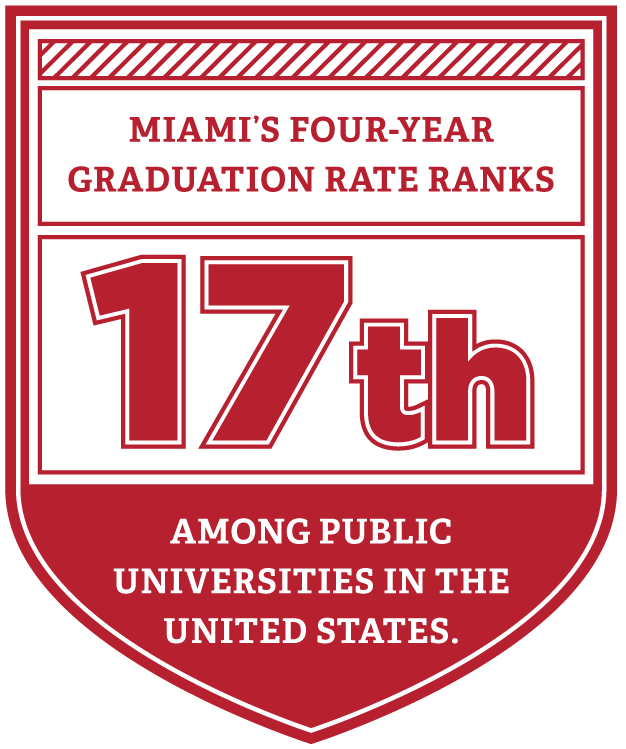 Miami University may accept credit you have earned in university-level studies at other recognized post-secondary institutions, and if so, you may use these credits to complete degree requirements. 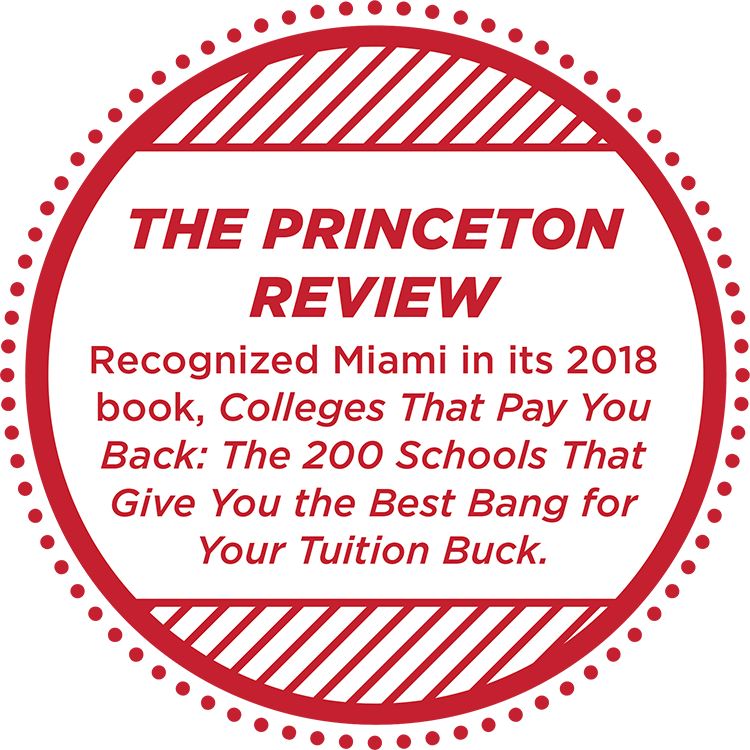 However, Miami University cannot evaluate your previous record for the purpose of awarding transfer credit until after you have been accepted for admission to Miami University. Applicants from an overseas post-secondary institution must provide course descriptions or syllabi for EACH subject to be considered for transfer credit. These descriptions should include a list of required readings, the number of class hours required for each course, and the length of the academic term(s) when enrolled. 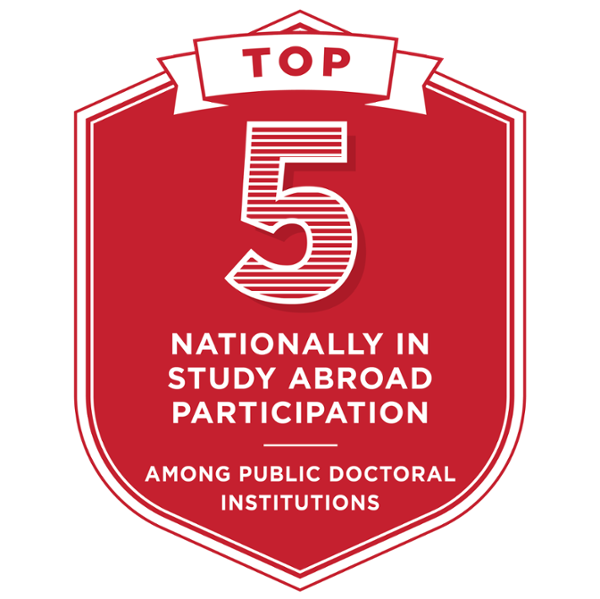 Since the academic departments at Miami University determine whether credits earned abroad will be accepted as equivalent to courses offered at Miami University, credit is awarded on a subject-by-subject basis. When an offer of admission is made, students are provided with tentative transfer credit information upon request. 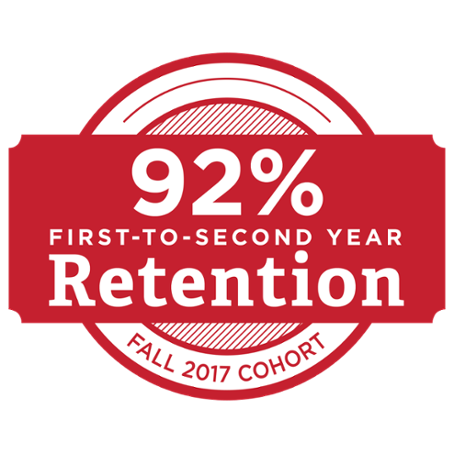 Learn more about transfer credit at Miami University.